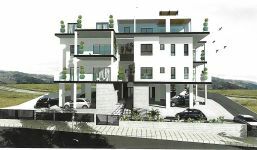 Very well designed small building with 10 flats built on 3 floors. 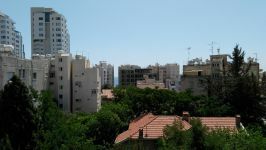 The flat on offer is on the 2nd floor. 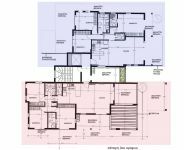 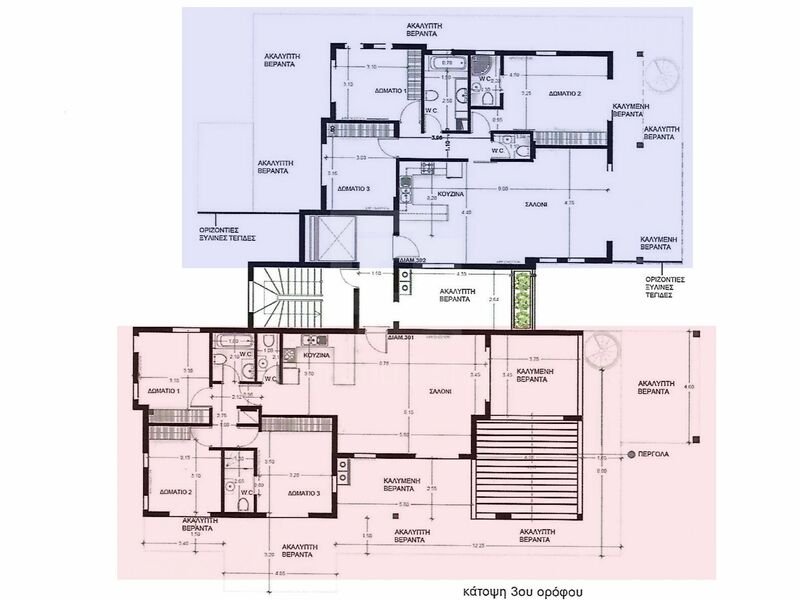 The covered interior space is 80m2, it has 2 bathrooms, both with showers inside. 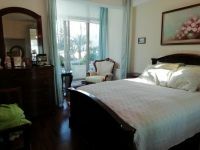 One of the bathrooms is en-suite which is part of the master bedroom. 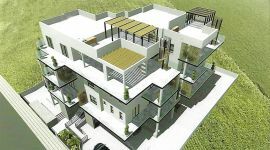 The flat has 2 big size verandas totalling another 20m2. 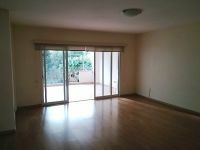 The flat also comes with a small 3m2 storage and a covered parking space. 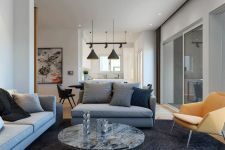 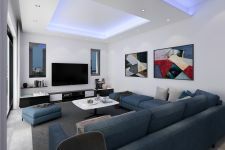 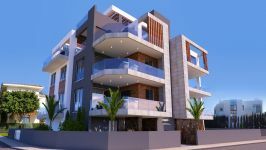 The developers are builders themselves and are very involved in the construction process, supervising and checking the building process to ensure the best result. 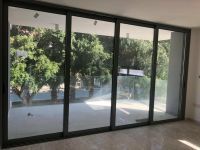 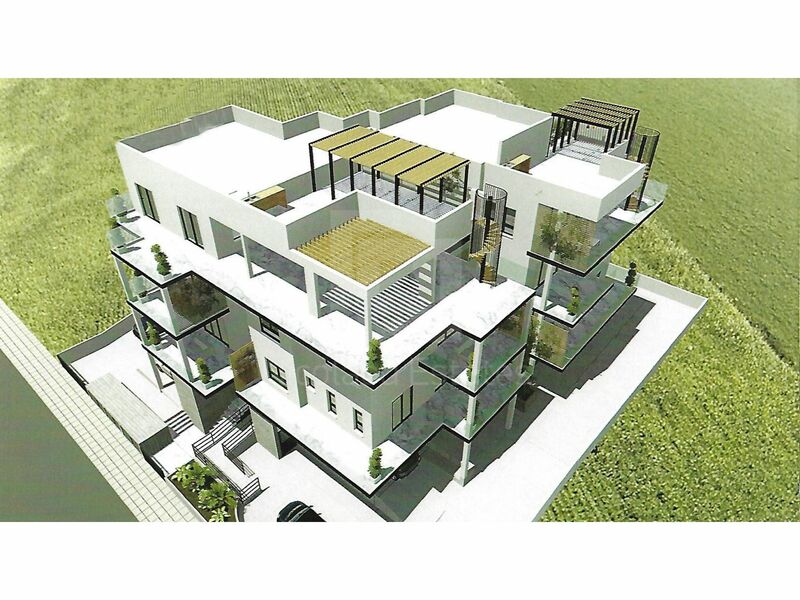 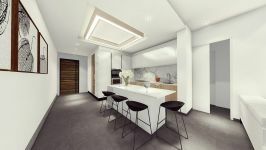 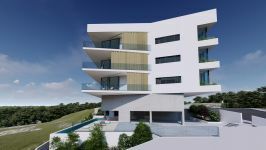 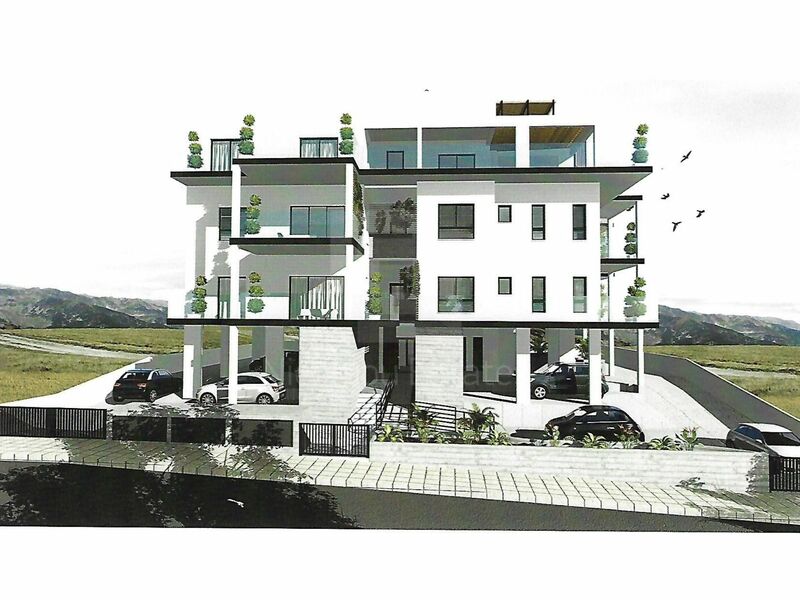 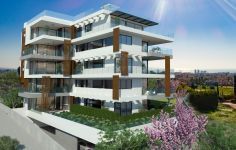 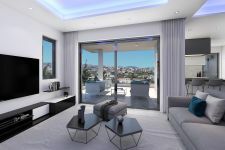 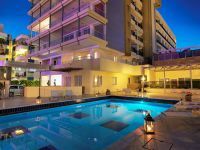 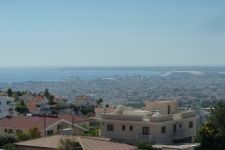 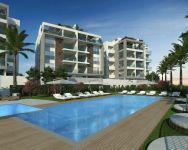 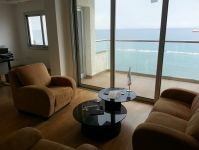 This 3-bedroom apartment in Agia Fila, Limassol is being offered for sale at EUR 390.000 (VAT not included).